You have been our home for almost seven years. We bid you a fond farewell. Thanks for all the memories and (more importantly) thanks for all the laughs. 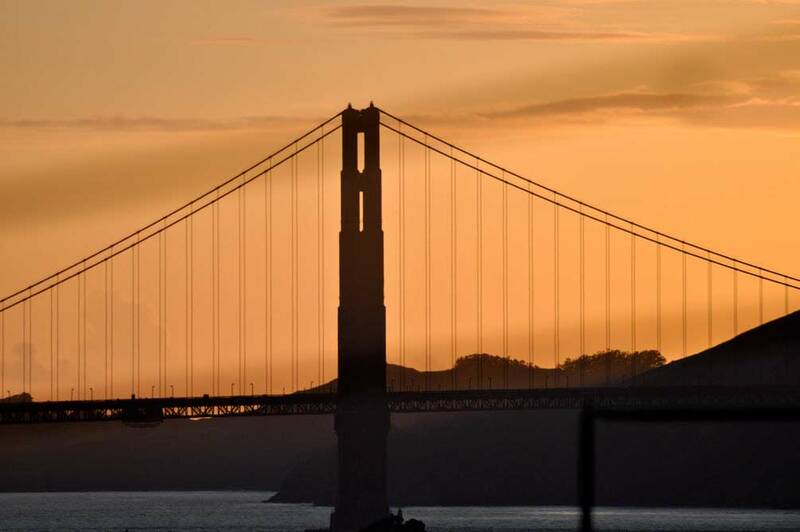 This entry was posted in San Francisco and tagged Farewell, Golden Gate Bridge. Bookmark the permalink. You’re welcome, Barb. Can’t wait to show you around this city. Nice picture! I bet you miss SF already. Maybe you miss that warm weather. Now we are watching the Yankees and they are loosing at the 4th inning. Andy is pitching. Hope they start hitting soon. Let’s hear more about London. You are in for a nice time….Happy Halloween!! !